South korea skyline of seoul, the best view of south korea with lotte world mall at jamsil. 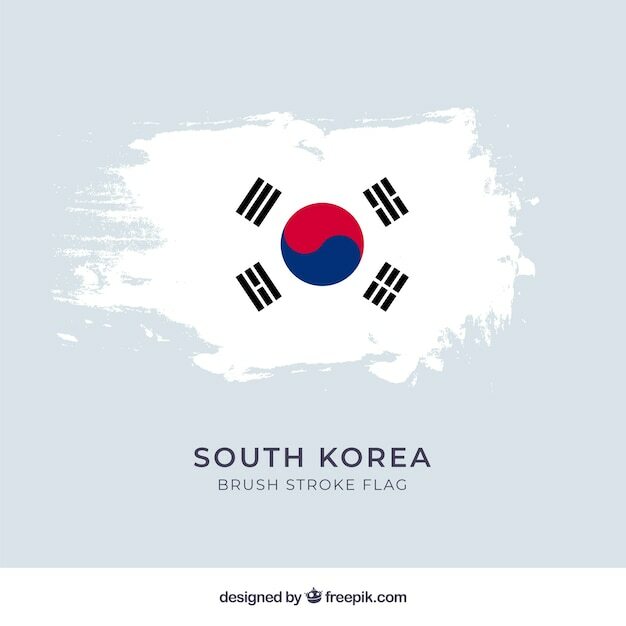 South korea culture symbol set. travel seoul direction concept. Back of two women wearing hanbok walking in bukchon hanok village in seoul, south korea.